To be able to embrace the outdoors you need to know how to dress - the layering system provides the versatility to master almost any environment. It will allow you to adapt quickly to changes in your activity-level and the weather conditions to ensure you remain comfortable throughout your adventures. Different combinations of these layers will allow you to maximize your comfort in a wide variation of conditions. Ultimately, layering minimises your build up of sweat - which threatens to cool the body rapidly - while also expelling that sweat from your body through layers of insulation and wind/waterproofing so you're not left damp. This will give you the tools to stop you overheating as you're pushing yourself but also keep you warm when you stop. Sitting closest to your skin, the function of the base layer is to pull sweat away from your skin in a process called 'wicking'. 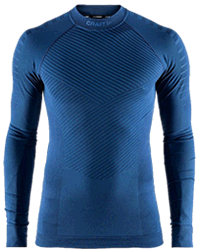 In cold conditions, base layers are essential to preventing the loss of heat that occurs when sweat evaporates, instead keeping you dry and comfortable. Polyester, nylon and polypropylene are all popular synthetic materials. They are highly effective at wicking and are durable and fast drying while remaining less expensive than wool. However, wool has natural odour-resistant properties that make it a top choice for many. 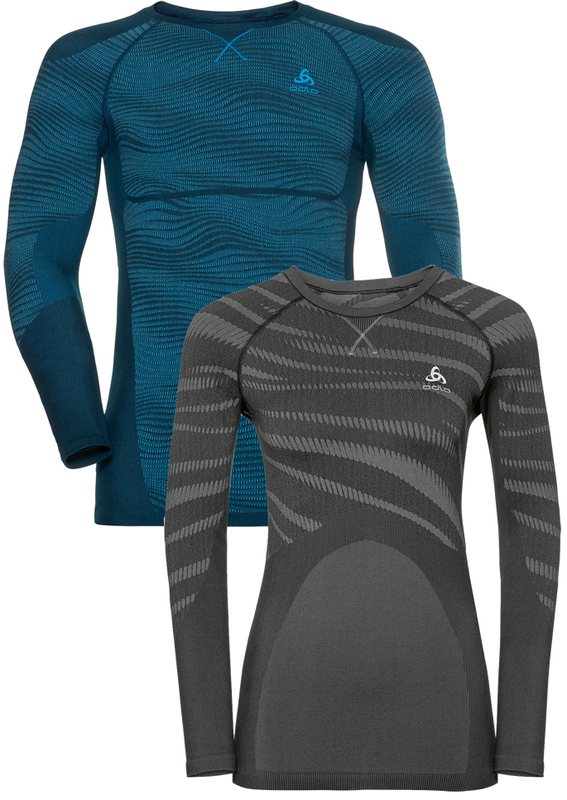 Contemporary base layers are usually merino wool - made from softer and finer fibres than normal wool - and so are very comfortable whilst continuing to wick moisture effectively. In addition, wool stays more comfortable over a larger gradient of warmer temperatures than most synthetics. Although wool may take longer to dry than synthetic materials, it will continue to insulate when damp and is also moderately durable. Both synthetic and natural materials can be combined with other materials such as spandex to increase flexibility and fit. Tip: avoid cotton because it will absorb water from your skin which will then draw heat away from your body. This can lead to hyperthermia in surprisingly mild weather. Mid-layers capture warm air in a 'bubble' around your body. The key balance is the extent to which this is achieved while allowing sweat vapour to carry on moving through the layering system. The balance you choose will depend on the nature of your expedition. High levels of exertion require an active base layer that is more breathable, while more passive activities will prioritise insulation. 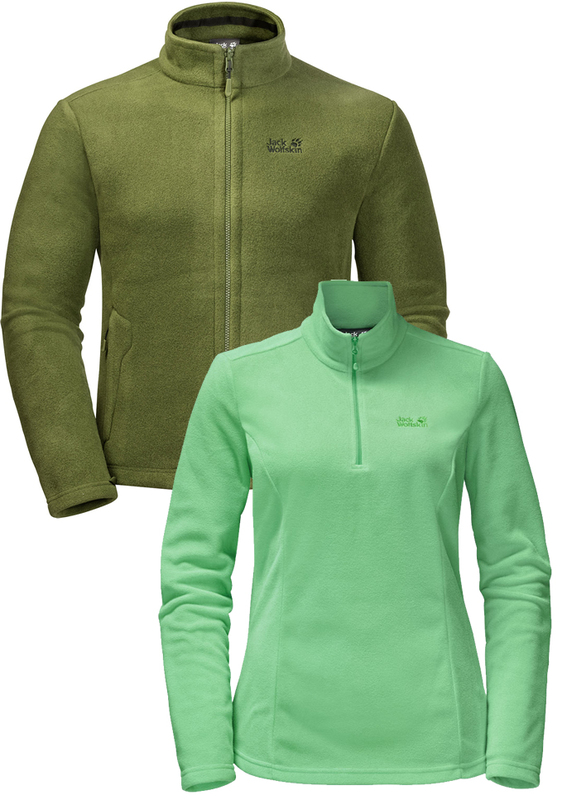 Fleece is the most versatile and popular mid layer. It is effective at trapping heat - even when damp - while being durable, quick drying and affordable. 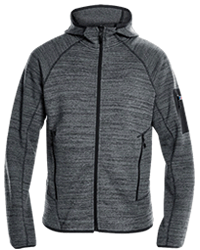 Fleece can be constructed out of light-, medium-, or heavy-weight fabric and remain breathable, however it does not offer protection from rain or wind chill. 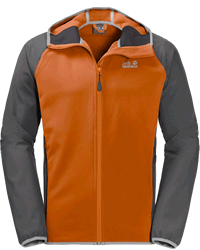 Insulated layers capture a high degree of heat but have limited breathability, so are perfect for passive activities. Depending on weather and activity-level, synthetic or natural materials and light or heavy construction will be preferable. Down insulated jackets have the highest warmth-to-weight ratio, are highly compressible and have historically been the go-to for professional outdoors persons. 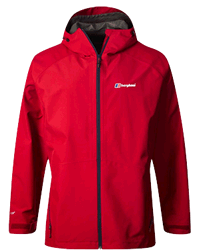 The 'fill power' of these jackets ranges from 450 to 900 and is used to measure the 'loft' of the down. 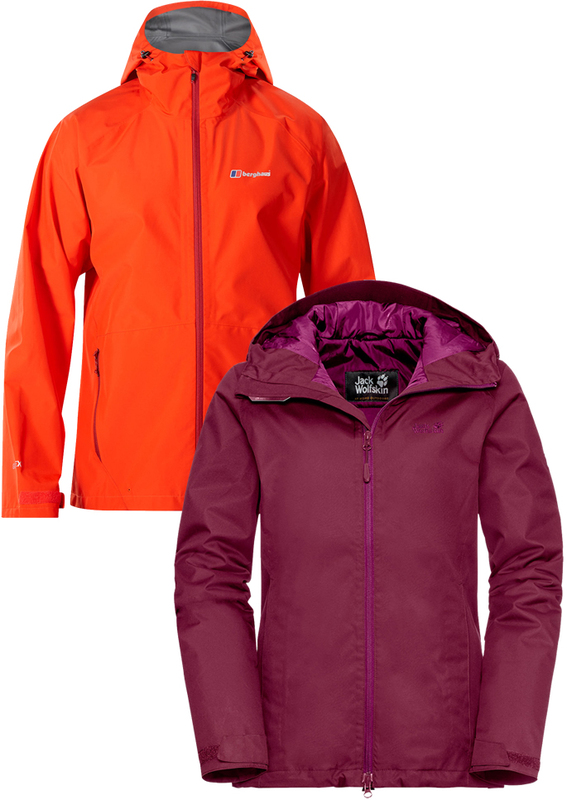 Simply put, the higher the fill power, the more insulating your jacket will be. Although the shell will likely have a durable water repellent coating (known as DWR) that offers some protection, it is unsuitable for significant rain or snow. Synthetic insulation continues to insulate when soaked, so is the first choice for excursions in the rain or snow. Although the warmth-to-weight ratio of synthetic materials still lags behind down, innovative fabrics are quickly closing this gap. In milder conditions your mid layer could be your outer layer, but as the weather begins to close in you'll need a dedicated layer to protect against the elements. The primary function of an outer layer - or shell - is to shield you from the raw elements. Similar to mid layers, outer layers balance water resistance and breathability - allowing you to maintain your body temperature whether you're perspiring heavily or trudging through a snowstorm. Hard shells are built for harsh conditions - to take the bite off the wind and keep you dry in torrents of rain - offering wind protection and waterproofing. For best performance they must have taped seams and suitable weather protection zips for complete protection while also remaining breathable. Less expensive options will have limited breathability - a good option if you're exertion in these wet conditions will be limited. Soft shells are comfortable, flexible, and breathable: so are perfect for intensive activities in cold and dry conditions. These will often offer a DWR shell and light wind protection to be suitable for small shifts in weather - but will not withstand more aggressive elements. Layering is a great way to regulate your body temperature through a variation of intensity levels and climates. 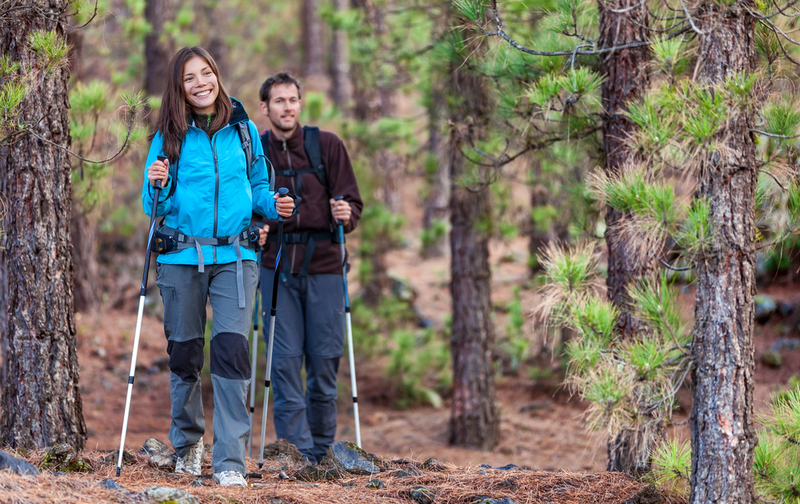 Whatever your outdoor activity, we hope that this guide has given you a bit more knowledge about how to dress for the part.